Visiting Iceland is awesome! “The Land of Ice and Fire” as it is known, offers spectacular icebergs, dramatic landscapes, natural wonders, the Blue Lagoon and the amazing northern lights. You can see all these and more on a single amazing trip that will blow your mind. Once you’ve decided to dive into all this wonder and beauty you’ll have to plan your trip very well. You might be surprised to find out that renting a car is the only way to move from place to place. There are absolutely no trains in Iceland and buses seem more mythical construct than a reality. The traffic is very low so unless you are a very patient person who has no problem waiting for hours on end, hitchhiking is also not an option. The only thing you can do is rent a car and you’ll be able to see everything you want in a single trip. 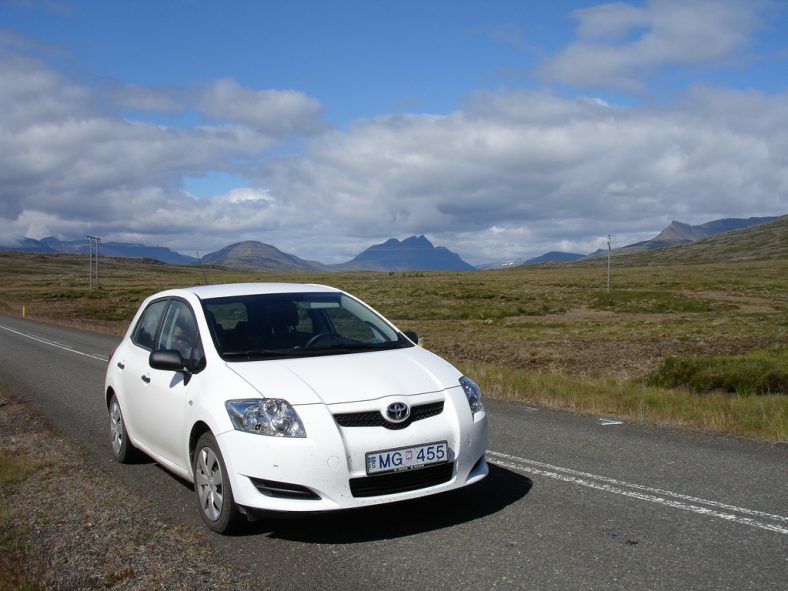 Rental24h car rental is an excellent option allowing you to start your road trip right after you landed. While driving through the island there are a few important facts you should know. In case you’re visiting in the winter or in areas with volcanic ash you really must get this insurance. The car rental company will most likely recommend it and you have to say yes. It will cost you a little extra but the weather condition in Iceland are extremely volatile and they can change very quickly. 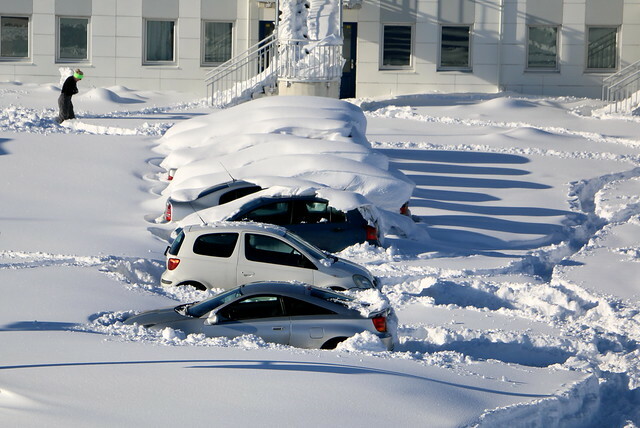 This additional insurance covering events that are excluded from the Icelandic basic car insurance. 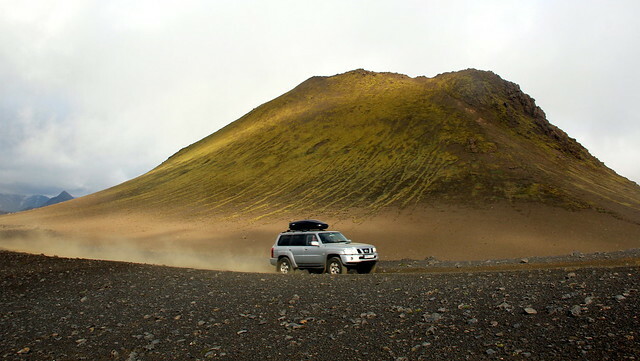 The sand and ice protection covers the car in the event it will be bombarded by volcanic ash and sand while other additional insurances are gravel protection, that will eliminate your financial responsibility in case the windshield or paintwork gets damaged due to the gravel or rocks other vehicles throw. The F roads will take you to see the most incredible places in the Highlands of Iceland but they are some of the most dangerous roads you’ll ever drive on. These roads are not like the regular gravel roads you’ll see on the island. They are very rocky, steep and very often muddy. 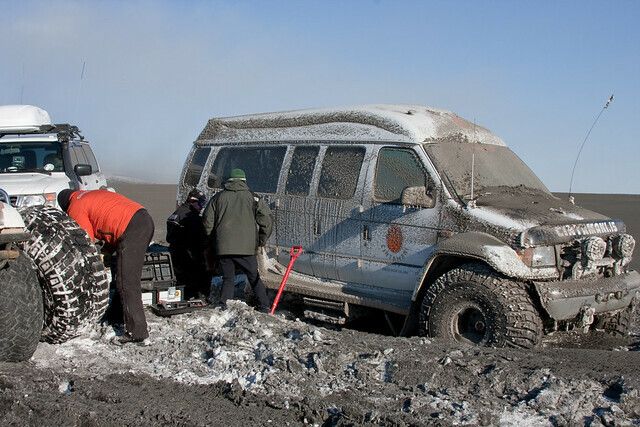 If you’re not confident in driving in a harsh environment you can always choose one of the organized tours through the F-roads. An interesting fact about Iceland is that you’ll meet many sheep roaming free in all warm season. They can move around as they please so they often cross the streets and you’ll surely meet many of them that seem to want to delay you at any cost. 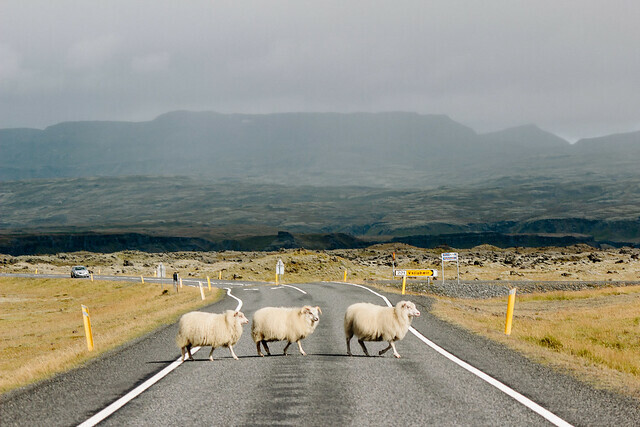 The cautious way to drive is too slow down every time you see sheep so you can avoid an accident or the damage an angry ram can do to the rental car. As driving is the only efficient method of moving from place to place in Island, several measures have been taken to ensure drivers won’t go over the speed limit. There are several fixed speed traps as well as police cars that patrol the roads with mobile speed detectors. The only way to avoid a fine is to stay within the speed limit. The bad thing about getting a fine is that you won’t know right away, but the car rental company will charge your credit card with a surprise-amount. Plan fueling ahead. In Iceland, there are portions of very long roads (sometimes more than 250 km) where you will find no gas stations. You can either check the available gas stations on Google maps or your car might even have a GPS that has this information. Just make sure you won’t find yourself with no gas in your tank, away from civilization. The weather changes are quick and often unexpected in Iceland. You can enjoy a sunny day one minute and heavy rain the next. For anyone who hasn’t lived there for a long time, the weather pattern seems very chaotic and you will need to be prepared for anything, regardless of what you read on a weather broadcast. Iceland is surely one of the amazing destinations in the world but as beautiful as it is as harsh the environment can be. To be able to enjoy your holiday without any worries you need to prepare ahead and keep in mind all the advice in this article. Smartphones have already become the important part of your life. The smartphones have changed the way you work, play, communicate for better. If you don’t use your phone’s full potential, you will need to download and install some awesome apps. You should read this to help yourself to choose the one or two that are definitely useful. This app is especially good for people who are interested in photography. It is designed for all levels of photographers, who want to improve their skills. It gives you easy access to advanced features that will help the user to adjust focus and light during shooting. You can make adjustments in real time and zoom to improve the overall quality of your photos easily. GoodLook is a mobile guide that makes you trendy. This is the way to learn useful tips on fashion and beauty. You will always know what to wear and how to combine your clothing items to keep up with the latest trends. Your app offers new and new looks for men and women, designed by professional stylists. With this app you can easily turn your smartphone into a remote control for your PC. Why do you need it? This is especially useful when you need to make a presentation or watch a movie but your mouse or keyboard is low on battery. The app can save your career one day! This app is helpful to decrease your mobile phone use. It can block access to any program for a certain period of time. Thus, you are able to focus on work or studying instead of being distracted by your phone. What a useful application, indeed! Moovit is one of the best transit apps in the world. More than 30 million users in more than 800 cities trust it. The information is added every 24 hours. This can help you to get the most robust and precise public transit information. It is not a secret that public transportation is highly unpredictable thing. It is good when you can hire a car. Otherwise, you may have troubles by planning your route to get from one place to another. Moovit constantly updates the line schedules and tracks changes in public transit services. Marvin is a handy eBook reader for those people, who are passionate about reading. This is one of the most popular educative apps. You can not only read a book, but discover amazing things about a book’s author, characters, history and even more. The table of contents, bookmarks, highlights and the glossary are placed in a separate window. Marvin will sort your books by title, author, series, serial number, date changed or read. Meet the Cool reader! 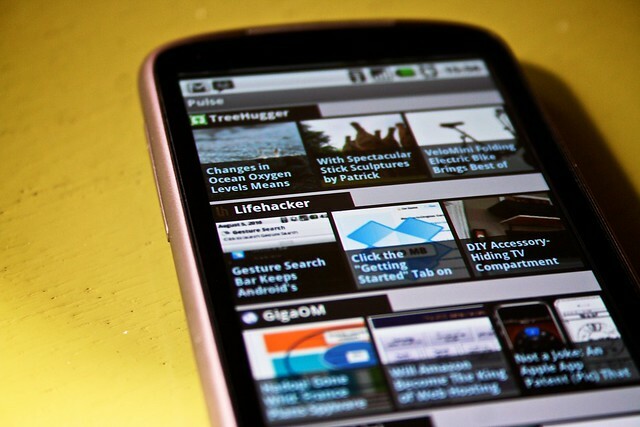 This is one of the best reading tools for Android smartphones. It supports a whole range of file formats including fb2, epub, txt, doc, rtf, html, chm, tcr, pdb, prc, mobi (without DRM), pml. So, you can read different texts of different sizes from your smartphone. Here the user can customize the text size, font, background color, page margins, adjust line spacing and the brightness of the screen. You can also use the handy table of contents, titles and text search options. This is really funny app to help you to develop your creativeness. Layout enables you to create unique, fun photo collages and share them with your friends. Limitless freedom of creativity is what filters and other awesome tools from this app really offer. The Photo Booth option is the top of your creativity for spontaneous moments. Nothing is difficult. Just tap it to capture photos that you’ll instantly see in a layout. This is a really useful app! 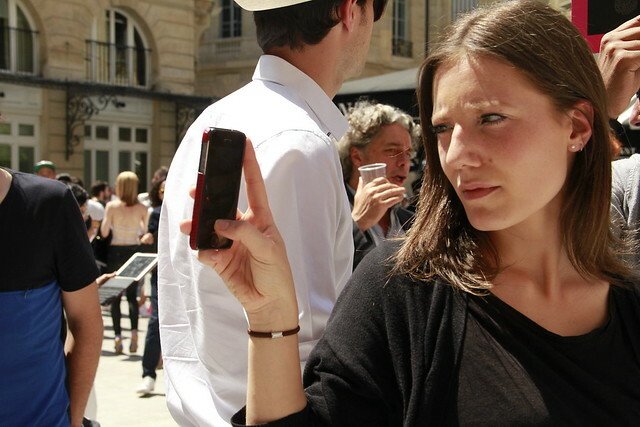 With this app, you will forget that panic every time when you can’t find your smartphone. Just clap your hands to activate your phone and make it produce a sound which can be easily customized and your phone can be easily found. By the way, the app consumes low battery power so that your battery lasts for a long time. This is not a new but still useful app for today. This professional social network allows you to stay up to date with the latest news and trends in your industry. It can also help you find a great job and build a network of useful contacts. This training app is designed special for beginners who want to get in shape through running. The goal here is to run a 5K. Thus, you should train three times per week for 30 minutes each time for duration of eight weeks. The program includes running mixed with power-walk breaks. You will get more running than walking at the end. A built-in player and bonus and rewards system increase the motivation for training. It can be really helpful! Do you like music? SoundHound is a music recognition app that enables you to find out what song is being played around you. You just need to tap the orange button to identify music and get song lyrics. Do you get a tune stuck in your head? It’s not a problem! Just hum the melody or sing a few lyrics and the app will identify the song for you. This calculator differs from what you have. It can perform mathematical operations using your handwriting. All you need is to write the mathematical expression on the screen of your smartphone, and the app does the rest of the work. MyScript Calculator will convert your handwriting into digital text and deliver the results instantly. Wow!